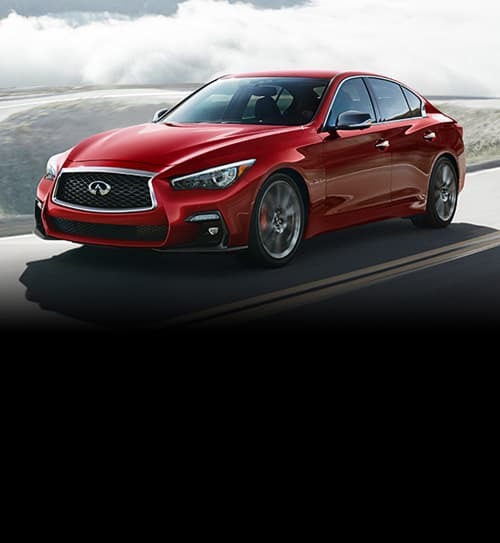 Thank you for visiting our website here at INFINITI OF VAN NUYS. Whether you're eyeing an elegant INFINITI or Pre-Owned vehicle, you've landed in the right place. Our dealership is located closer than you may think! Your INFINITI OF VAN NUYS is conveniently located within the city of Los Angeles. We know you'll be glad if you come by to look over our vast selection of both new and used vehicles. At INFINITI OF VAN NUYS we couple excellent customer service with some of the best vehicles in Van Nuys, leaving our guests with a satisfied experience.